Miley Cyrus utilized Facebook’s new Pages donation platform to launch a fundraiser for migrant children separated from their parents. Miley Cyrus is mobilizing her Facebook followers to make donations for migrant children who have been separated from their families. Shawn Mendes became the third-youngest artist to claim three Number One albums as the singer’s self-titled third album opened atop the Billboard 200. 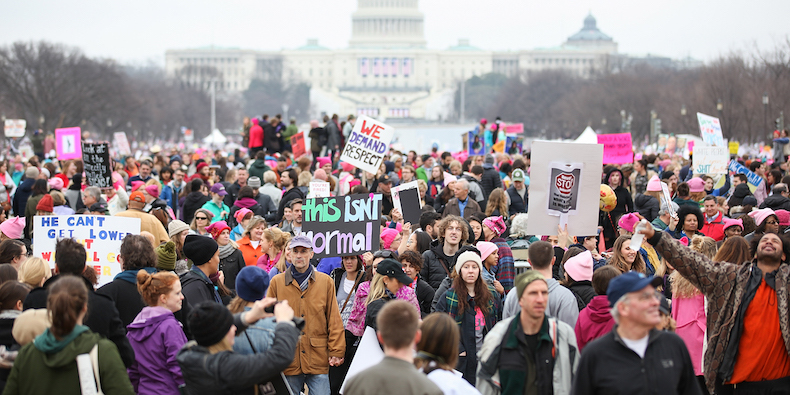 Today, a ton of people took part in the Women’s March on Washington and its sister marches around the world. A wide variety of artists joined in, including Michael Stipe, Yoko Ono, Grimes, Ed Droste, Britt Daniel, Karen O, Deakin, Bat for Lashes, Miley Cyrus, Eric Andre, Mark Ronson, Natalie Prass, and more. Find some of their posts below. Liam Hemsworth knows the way to his leading lady’s heart. 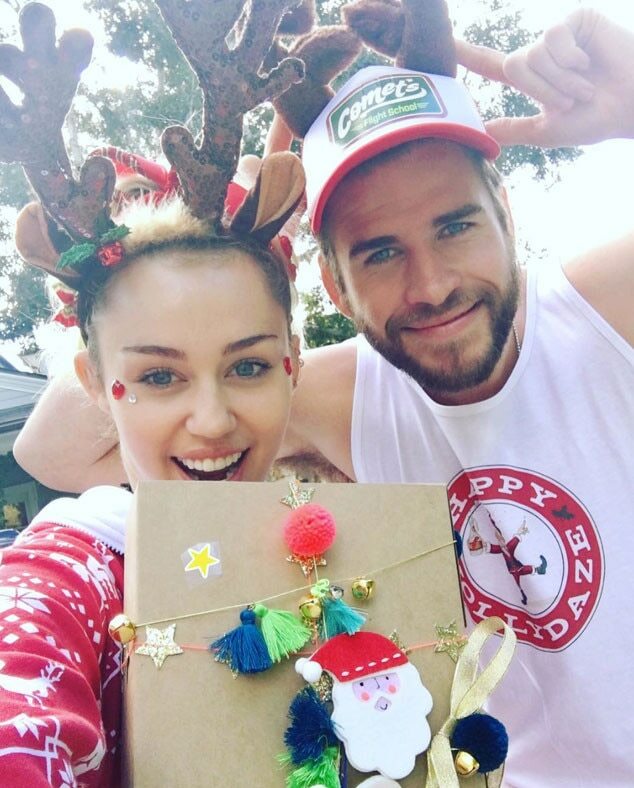 Miley Cyrus showed off one of her Christmas gifts from her man and her selfie proves she’s already in love with her present. Jewelry for Christmas? Yes, please. Custom jewelry made by Hemsworth? Yaaassss, please. The singer also shared numerous pics of her with her beau in matching reindeer hats and Christmas garb throughout the holiday. Kimmel and Miley had some Laughs on TV Last Night, but will you Laugh When You see what They got up to? A couple of Septembers back a popular teen singing star –known for a Disney sitcom on which she starred with her daddy — danced around in a swimsuit while making a funny face. Nothing more, really. They’re all under 30, and yet these whipper-snappers are all worth more than most, if not even all of you reading (and certainly we writing).